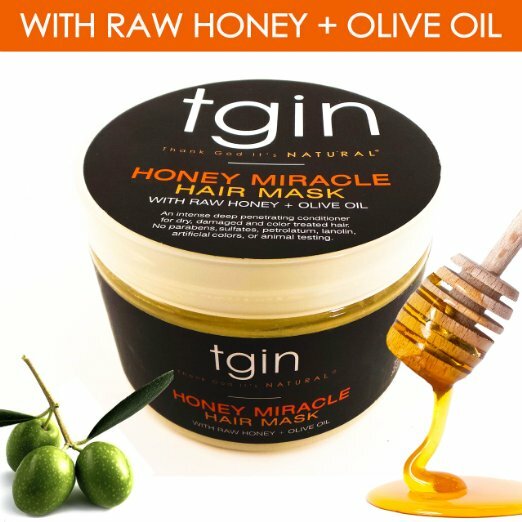 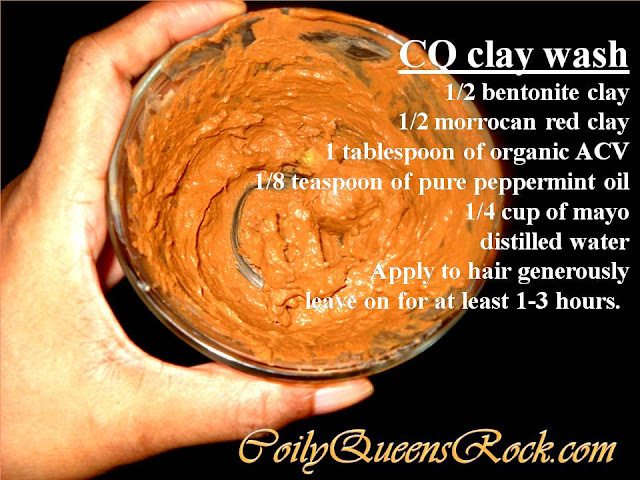 CoilyQueens™ : The top 5 best products for your hair! 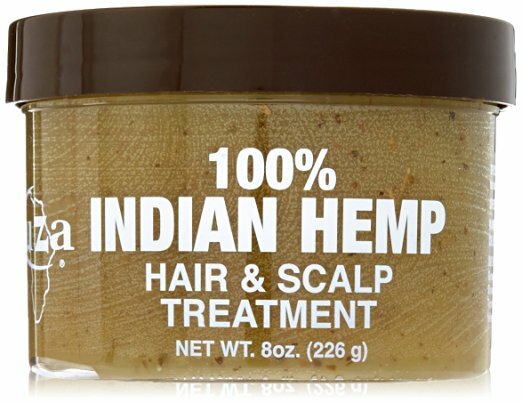 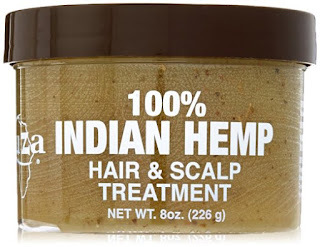 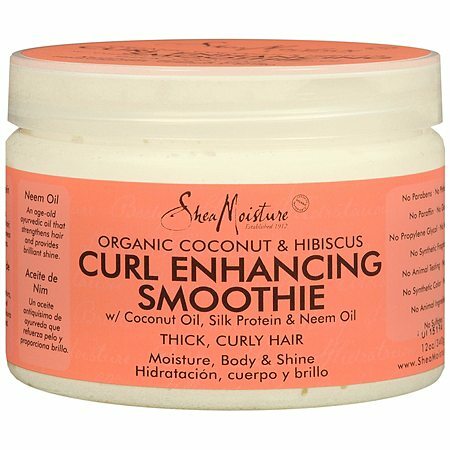 Great for all hair types, long lasting, easily available at most stores. 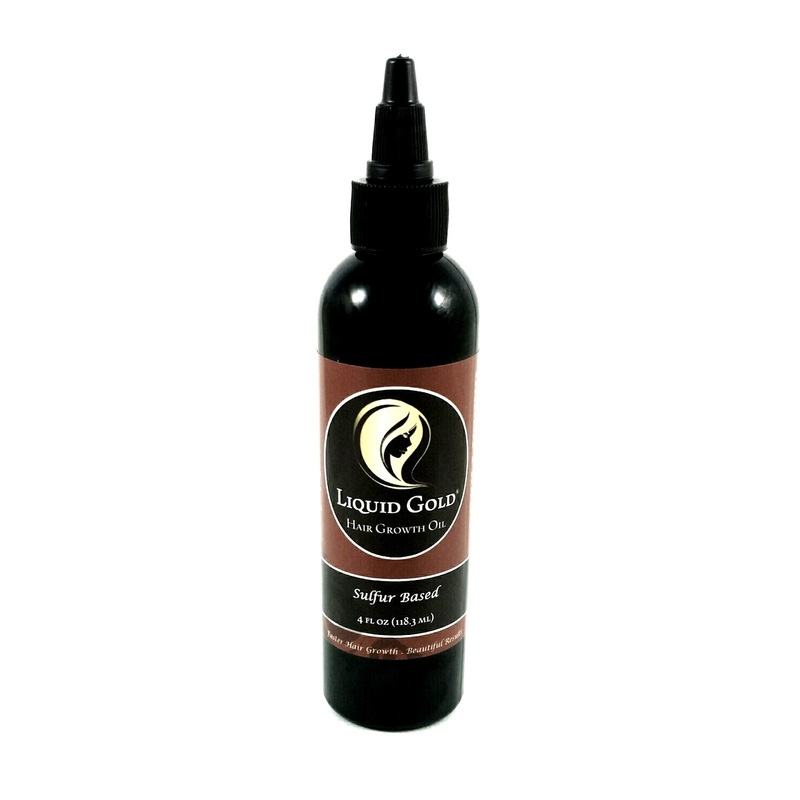 Liquid Gold sulfur oil available online only, see link in right hand column to order.